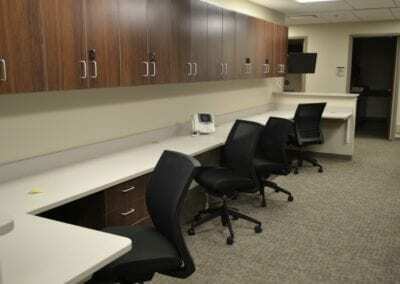 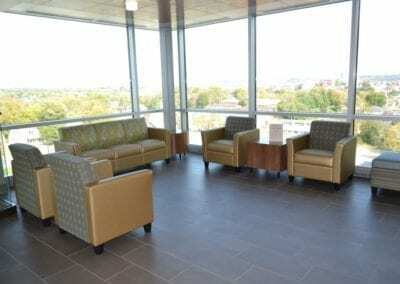 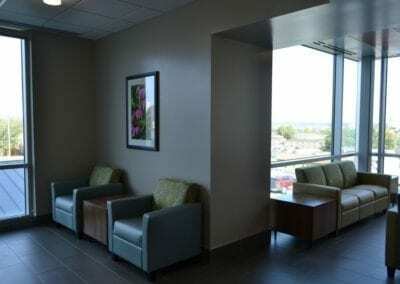 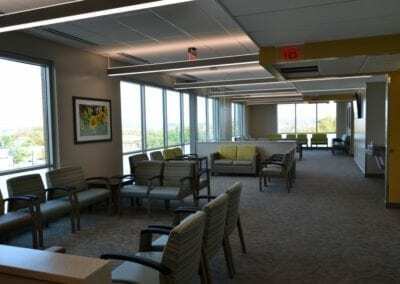 Capital Region Medical Center (CRMC) has added a 115,000 square foot Medical Center to it’s 1125 Madison Street campus. 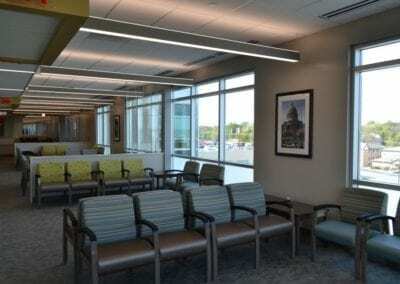 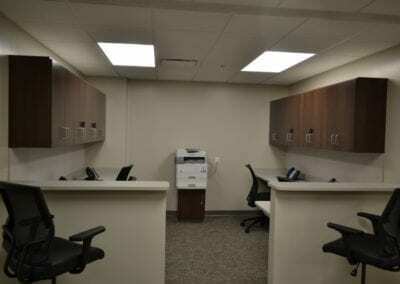 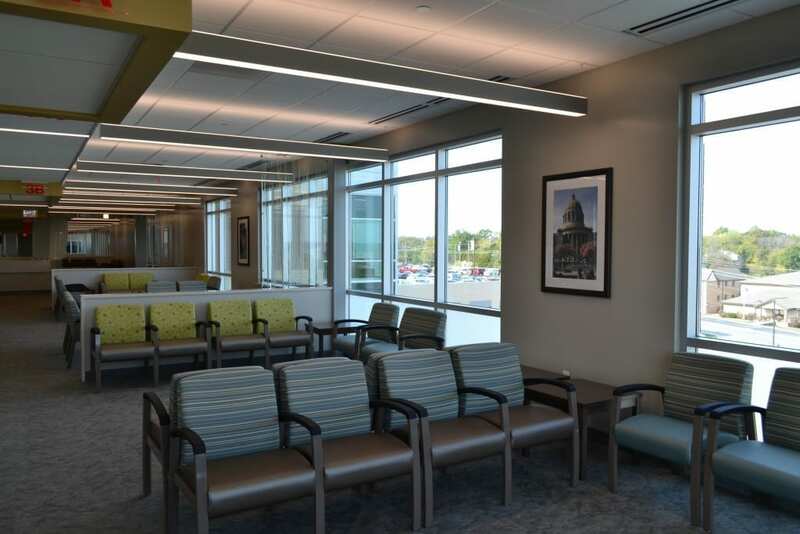 This will allow them to consolidate many specialty physician services provided at various Jefferson City locations to the new facility (estimated 30-35 physicians initially). 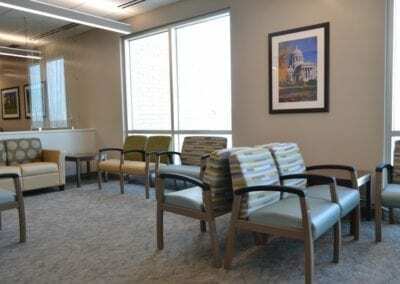 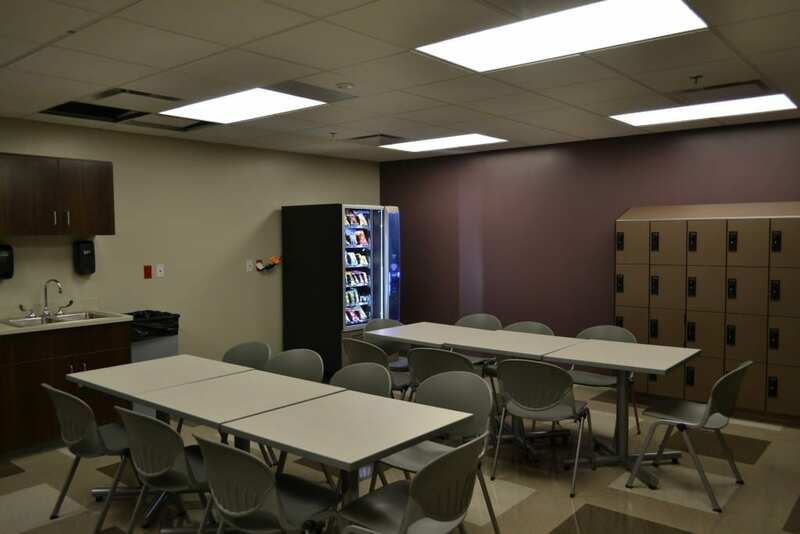 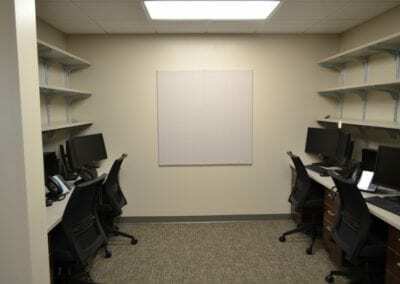 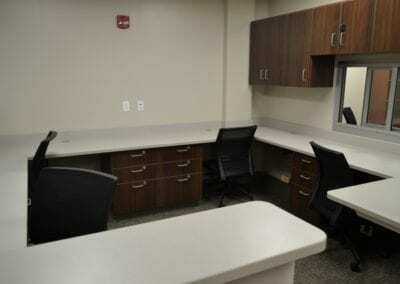 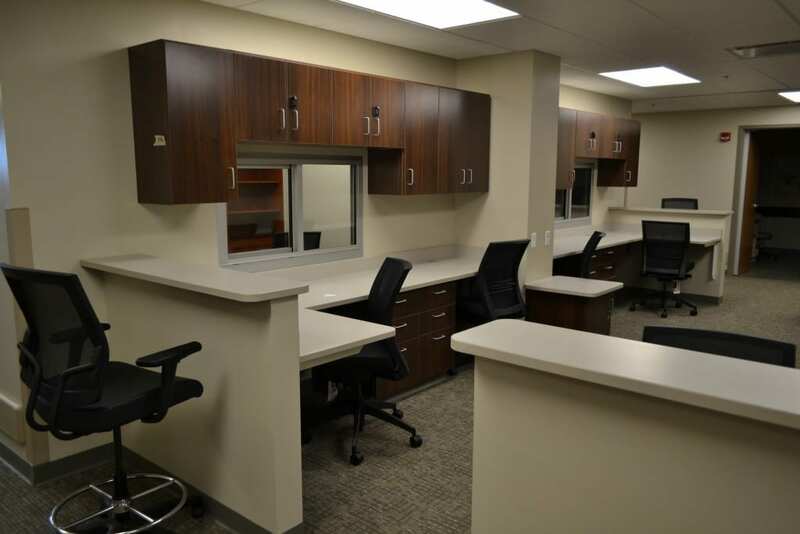 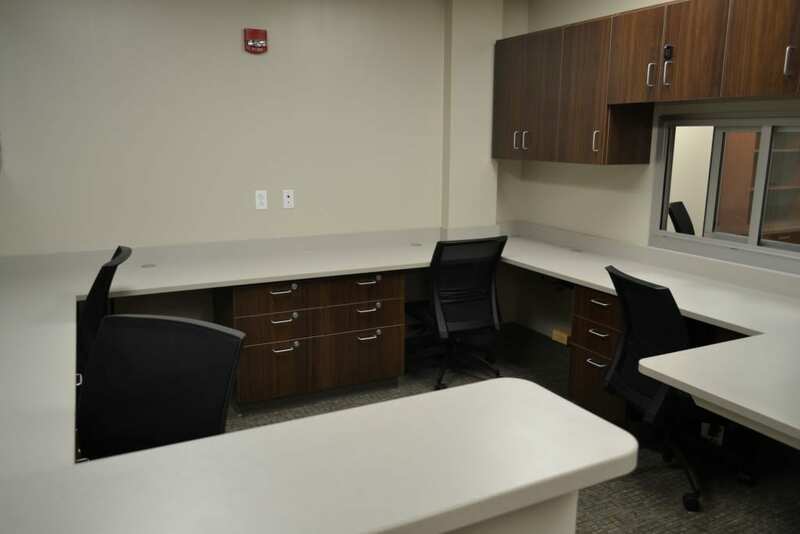 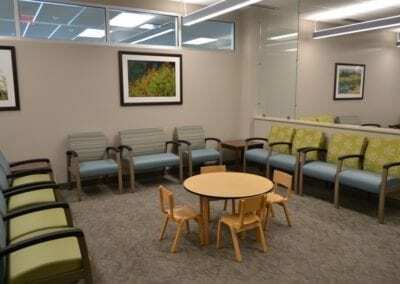 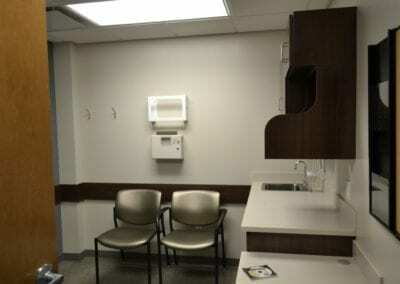 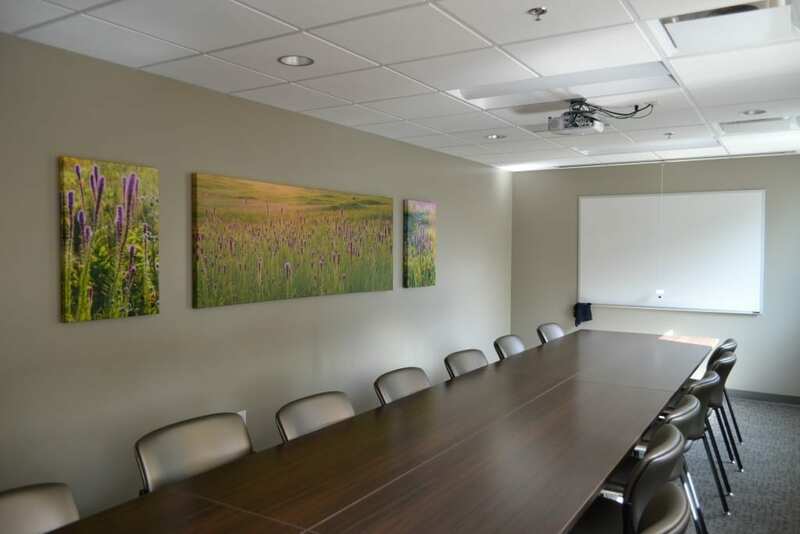 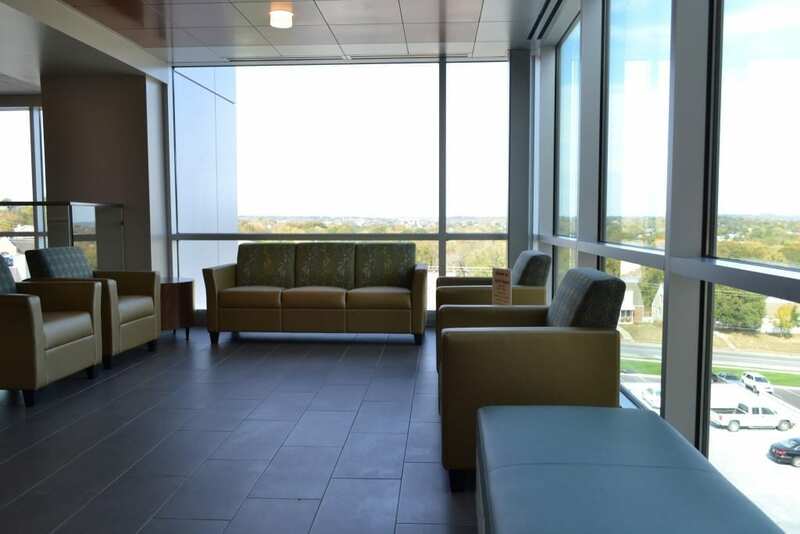 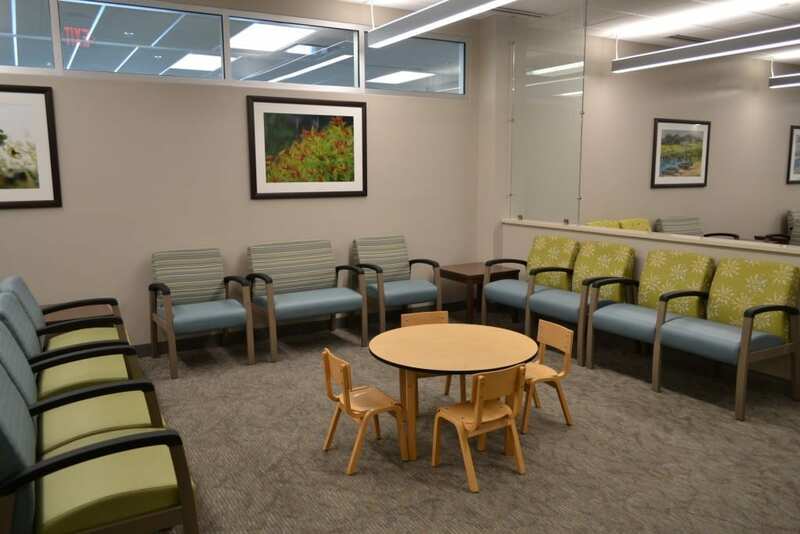 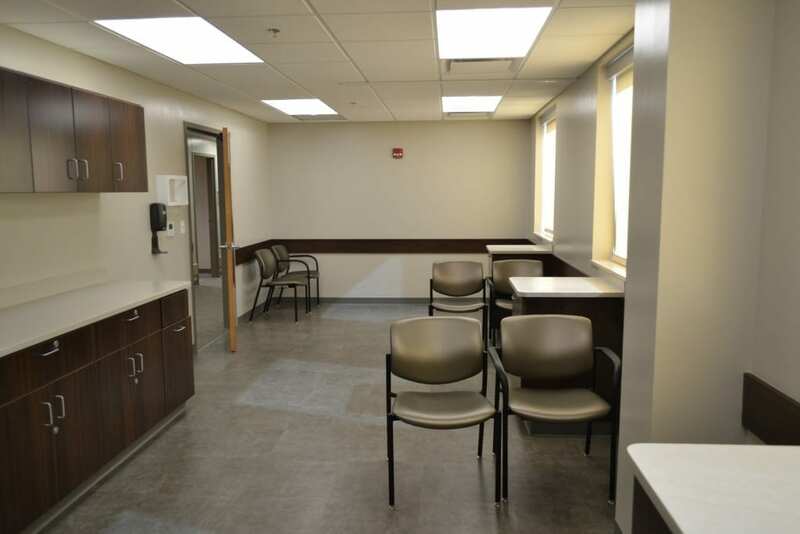 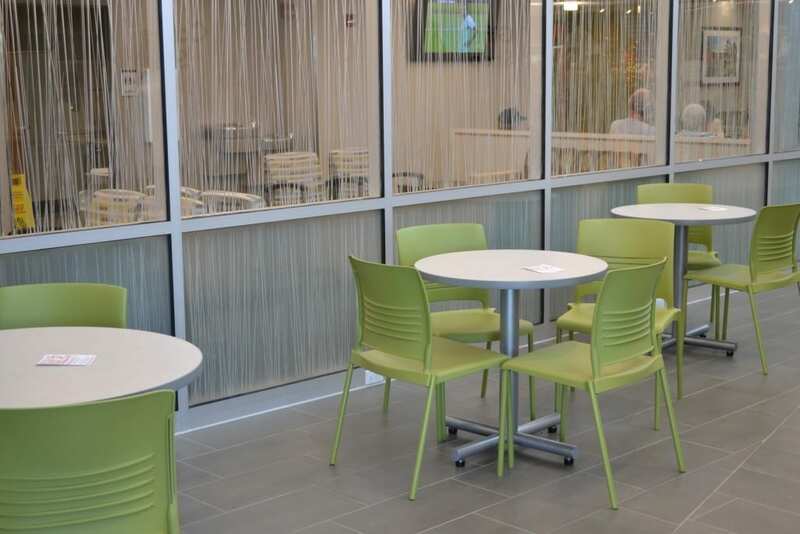 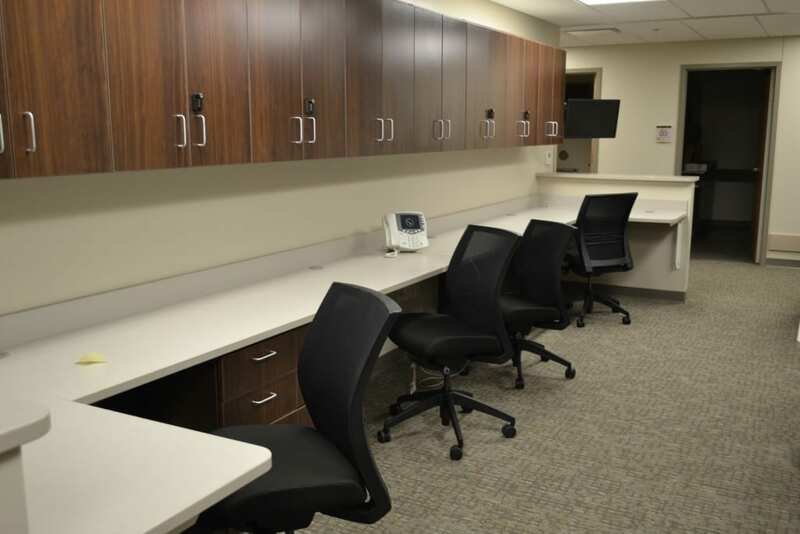 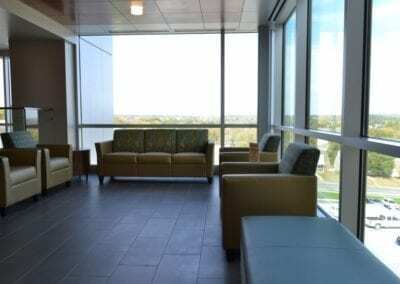 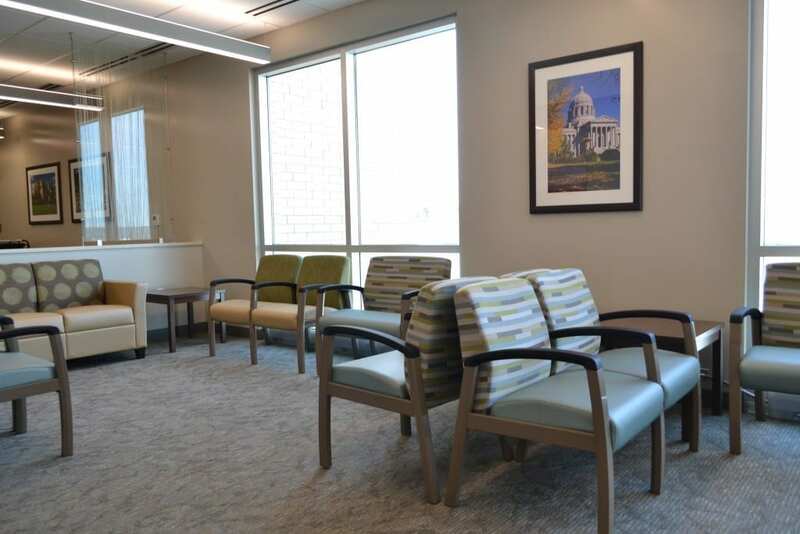 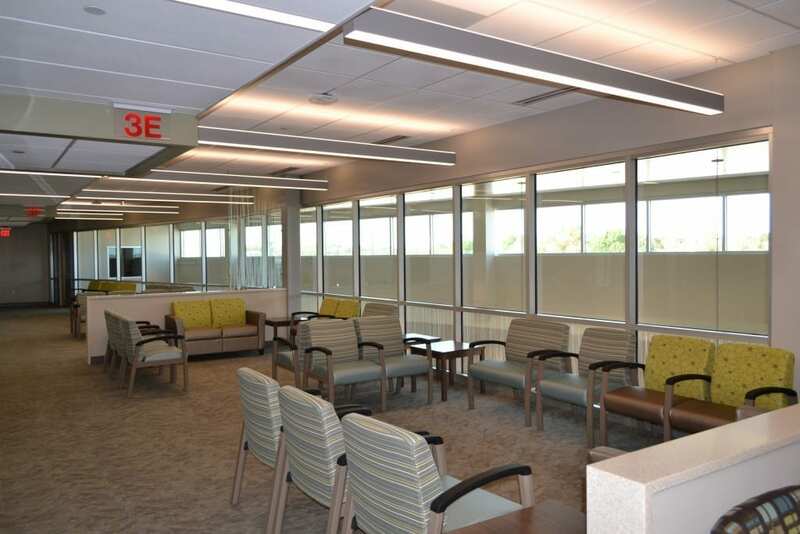 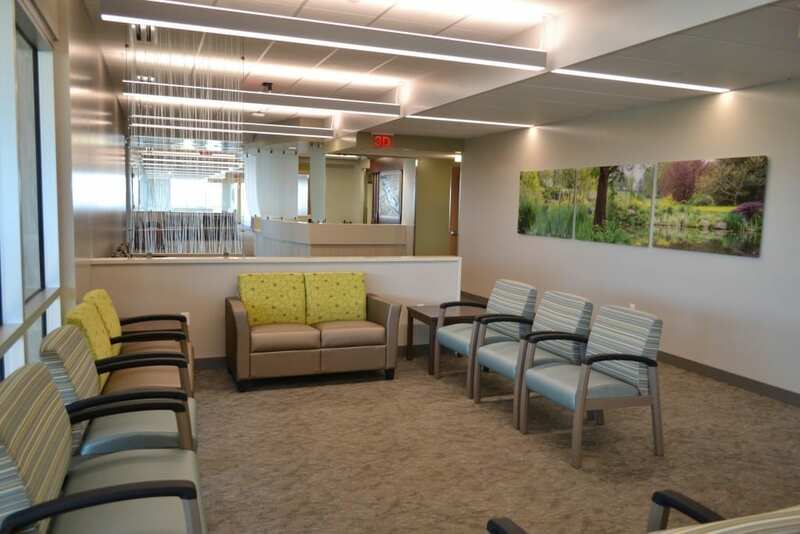 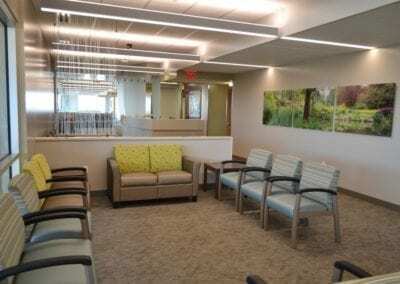 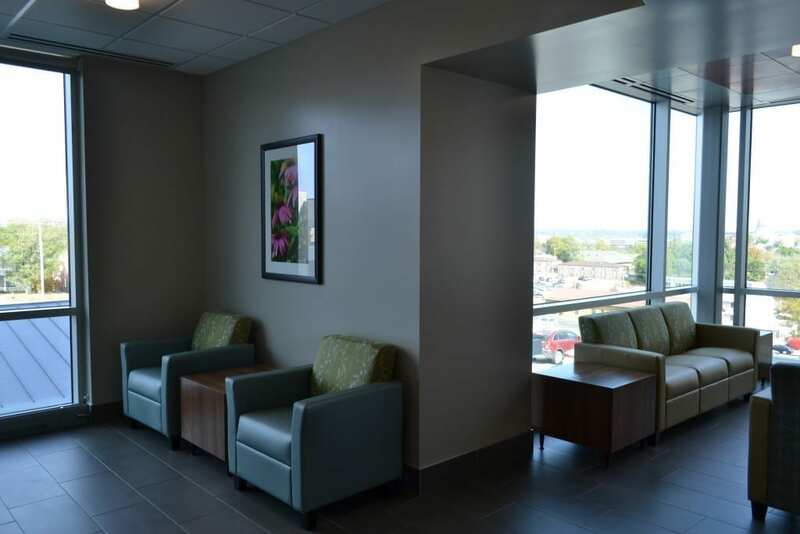 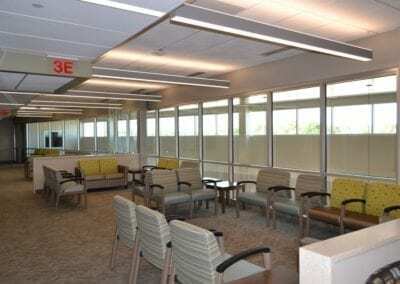 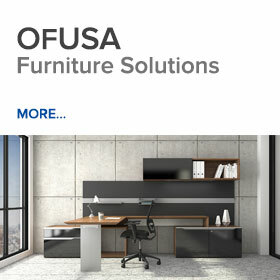 We worked extensively with the local staff to provide manufacturer samples for initial product evaluations, and upholstery/finish options to determine the correct look and feel for their new Medical Clinic. 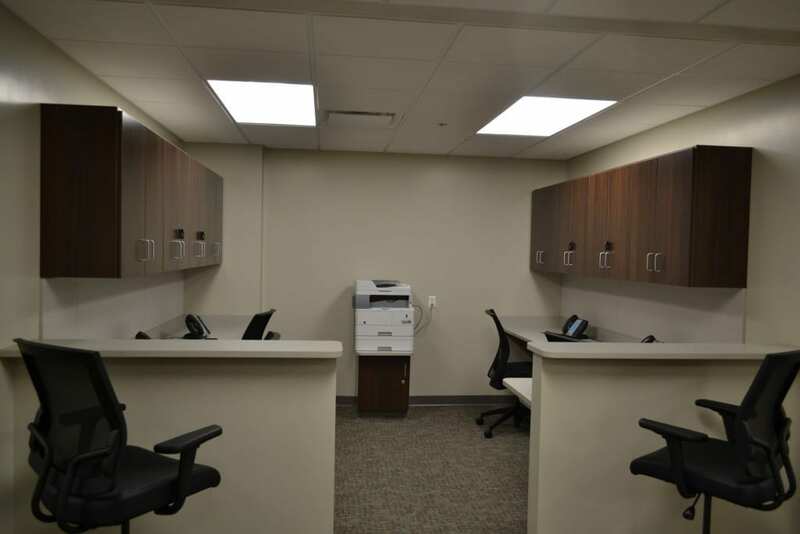 After orders were approved, we tracked the textile mills progress to the different manufacturers and coordinated delivery/ installation times with the hospital to not impede progress with other areas of the project. 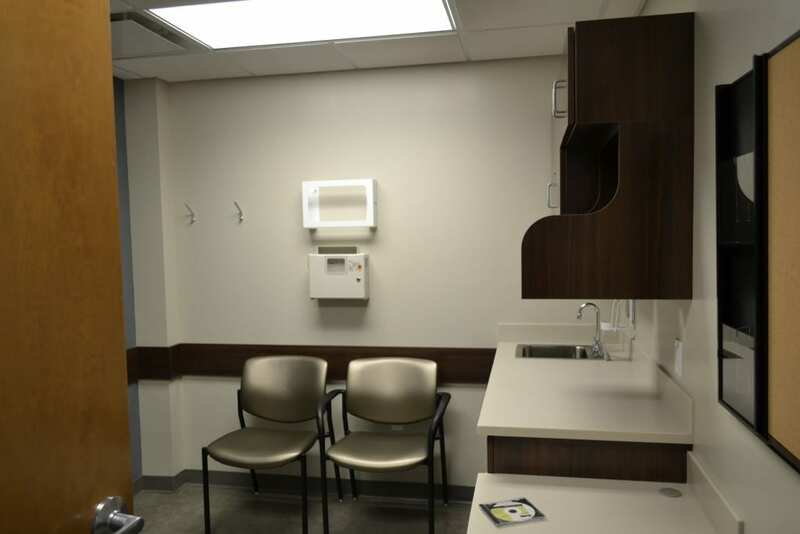 It was imperative we minimized our interruption of daily flow being adjoined to the active hospital facility and complete work within inactive areas. 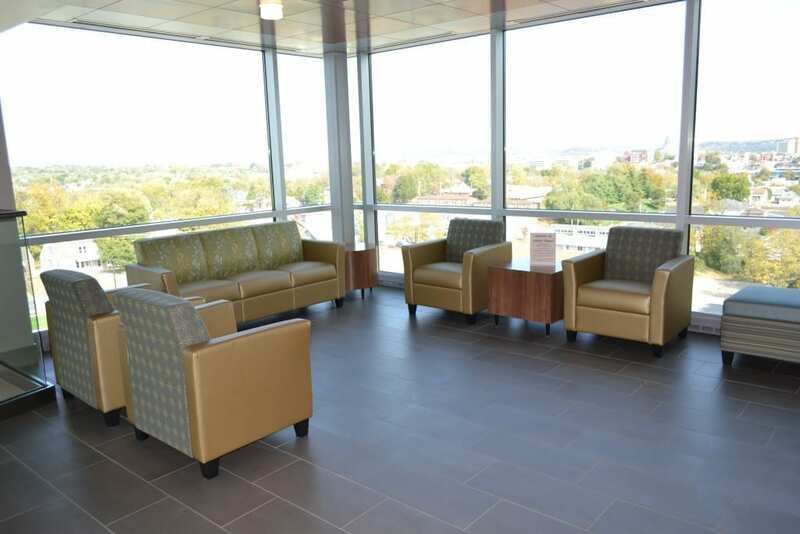 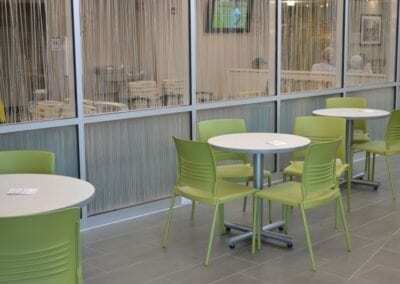 We are excited to be a part of this new addition to Capital Region, and their commitment to use local vendors. 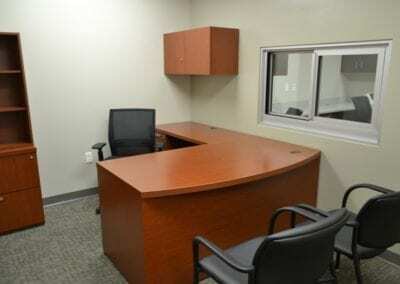 It is amazing to see the outcome of the internal staff’s commitment and hard work, making this project come to reality. 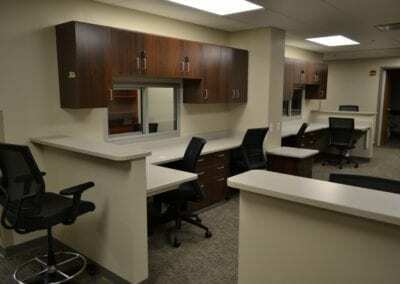 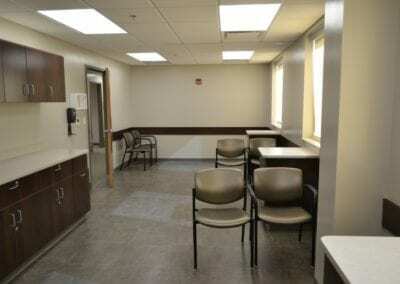 This is a great convenience to their patients and should serve them well.